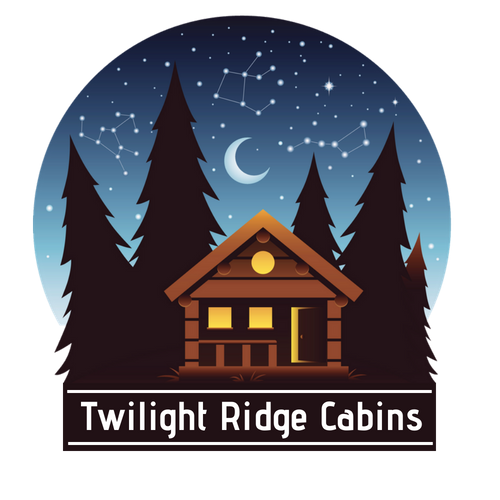 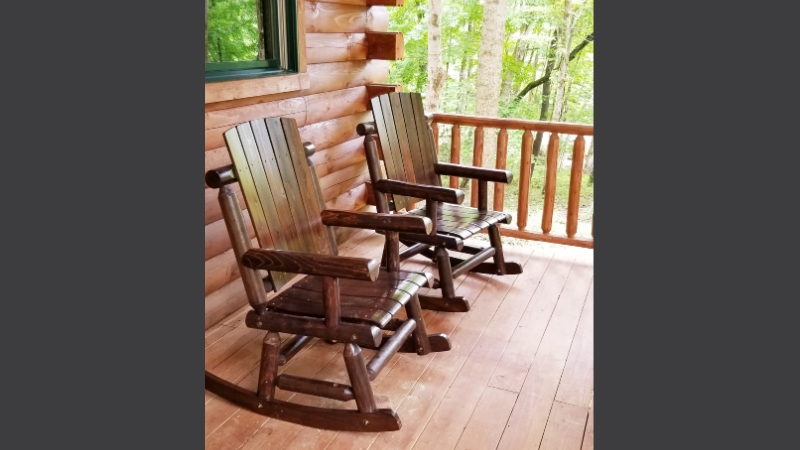 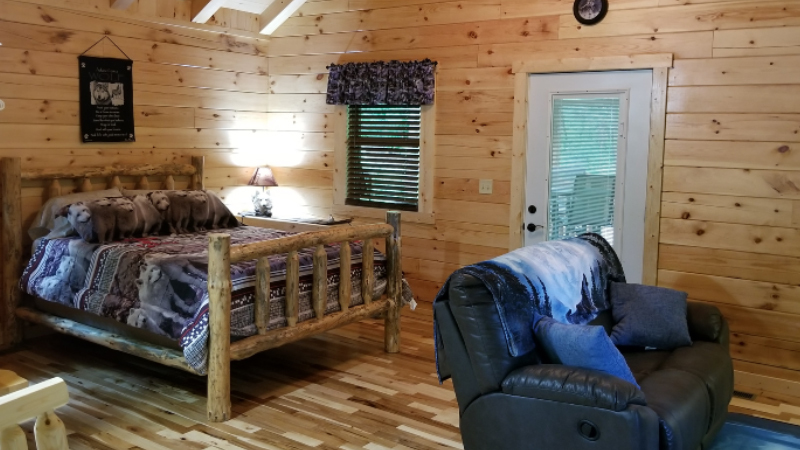 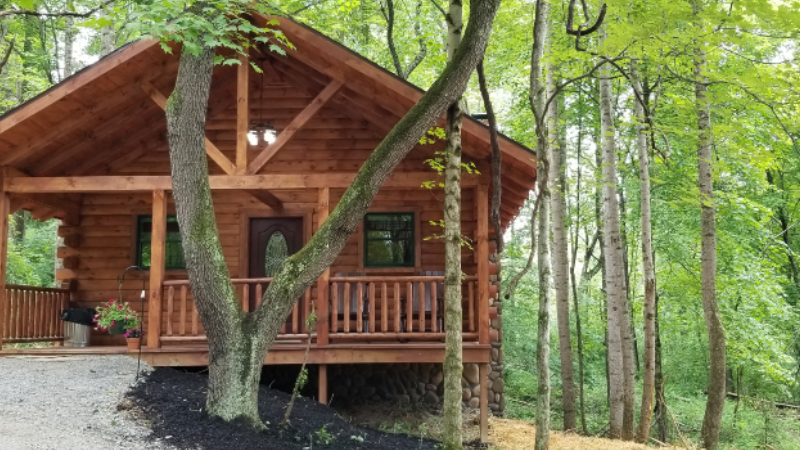 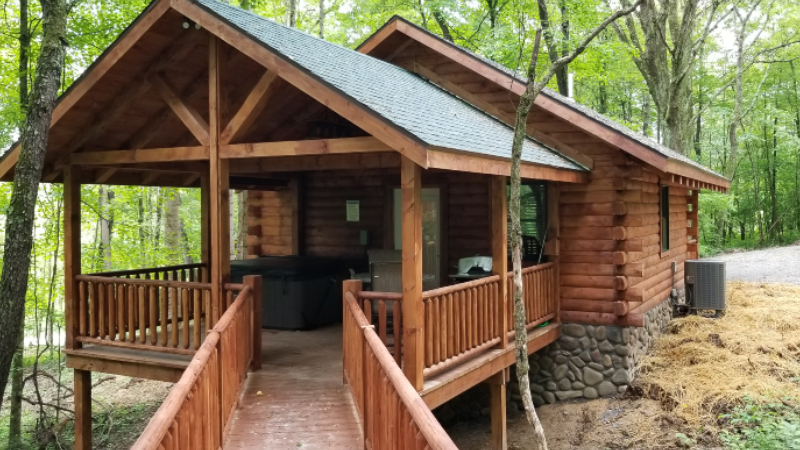 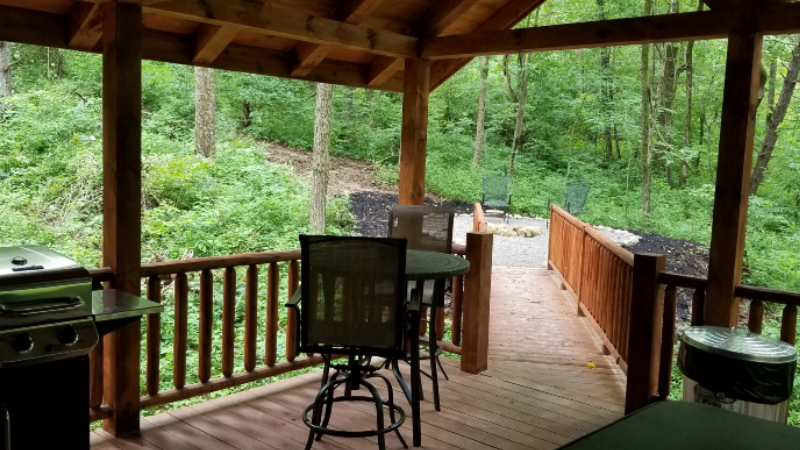 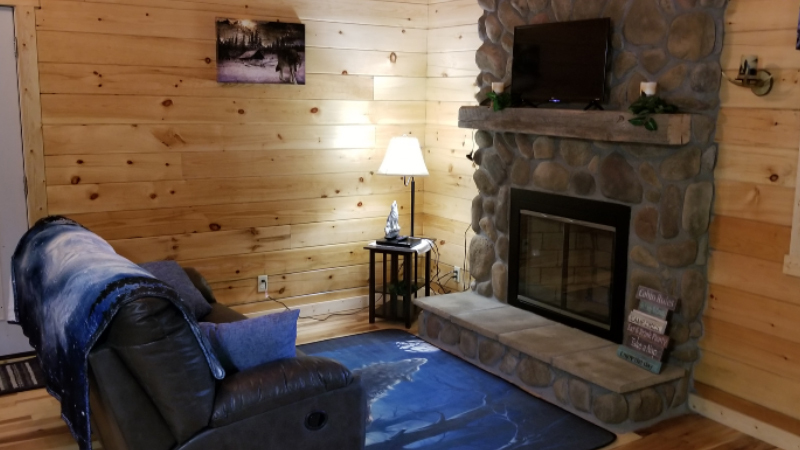 Cabin Rental in Hocking Hills. 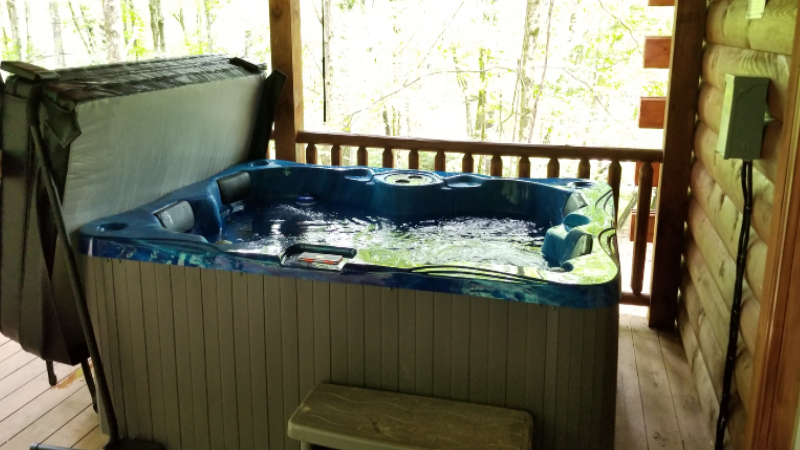 • Full bathroom: Towels and washclothes provided. 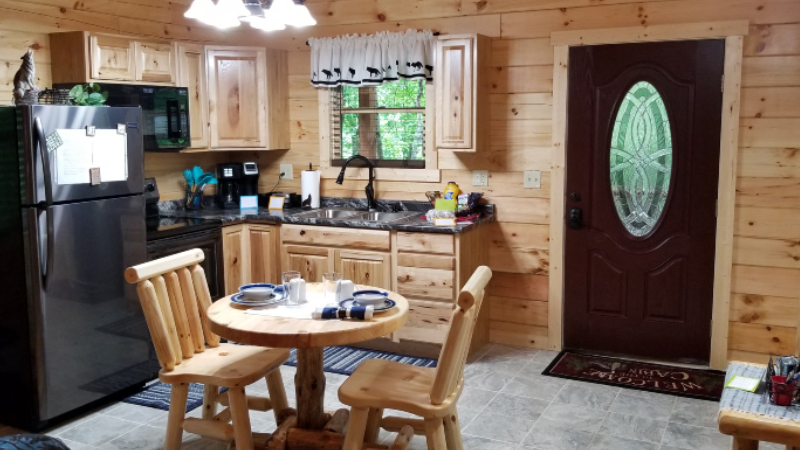 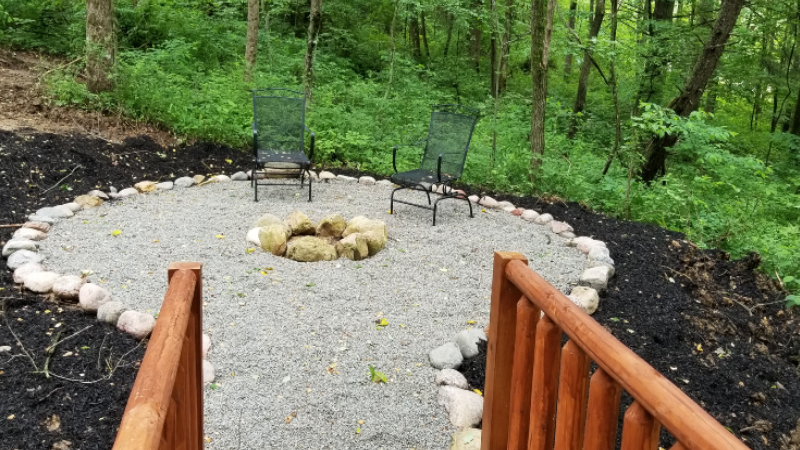 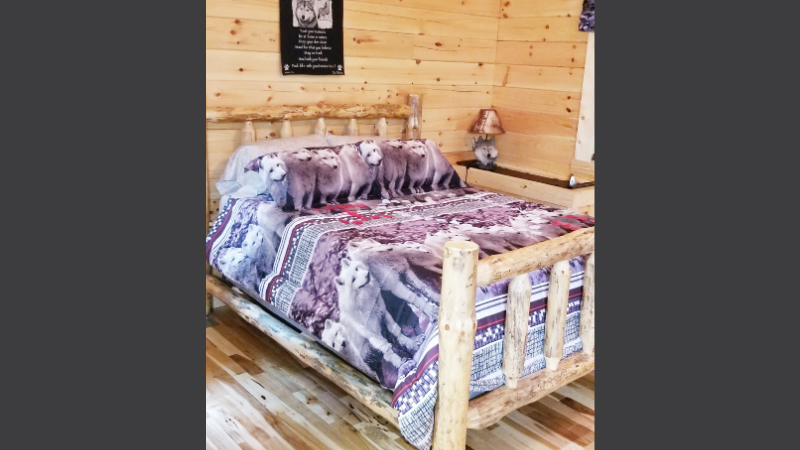 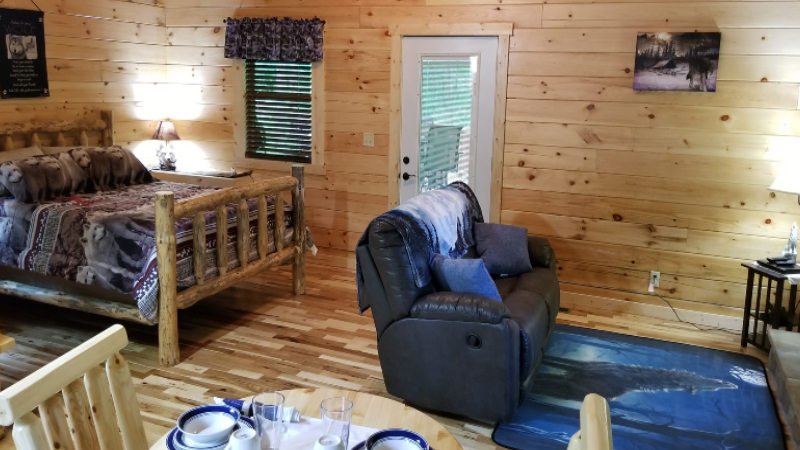 • Fully stocked kitchen plus a few special items: Fridge, Microwave, toaster griddle, coffee maker, waffle maker,hand mixer,blender, crockpot, pots and pans, plus more.